Now, these days plagiarism is the first problem on the internet. Due to the fast growth of blog creation and web development, most of the people are searching for simple and easy-paste methods to get an article. 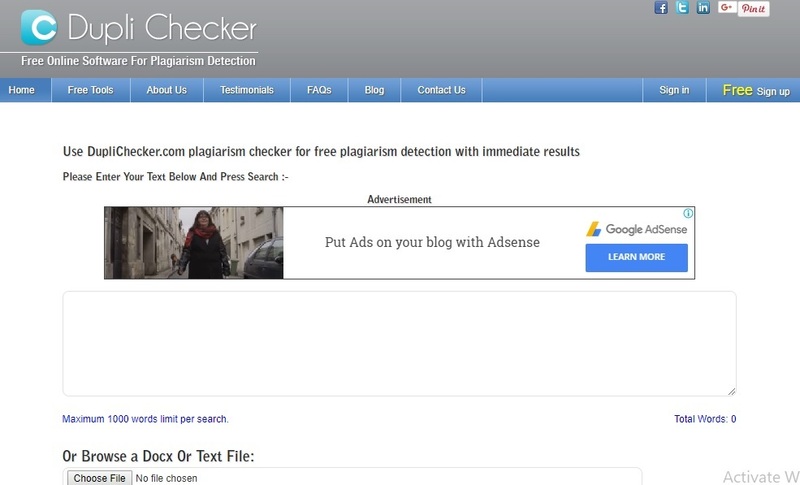 If you looking free Plagiarism Checker Tools read this article? Even they are copying other blog articles and posting their websites or blogs without their permission. Here Google is very intelligent. Google search engine Spiders and crawlers work very fast. They find out copied content very fast. So you have to try to create content by self not to get copied by others blog or Websites. To select any online plagiarism checker tools including software are selected on the basis of accuracy, merit and finally tool price. 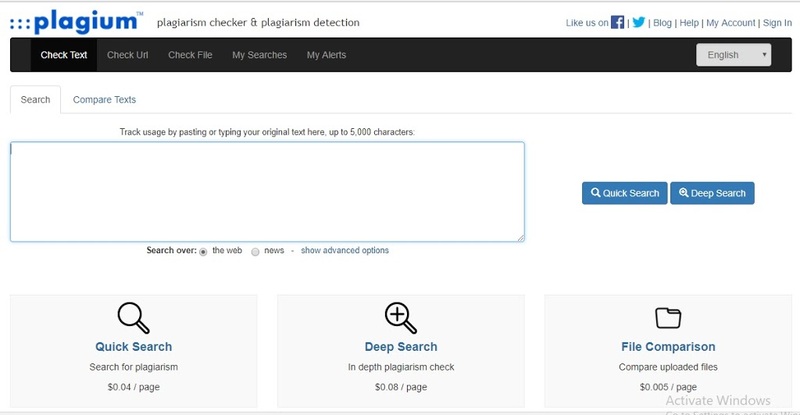 Most online plagiarism checkers detect plagiarism and highlight the lifted text from the original content sources. In market, No of anti-plagiarism tools exists including top plagiarism checker tools free online. Some of the top plagiarism checker tools free include Small SEO Tools, Dupli Checker, Copyleaks and PaperRater. In this post, I’ve shared some of the Best Free Online Plagiarism Checkers Tools for bloggers available on the internet to find duplicate content. SmallSeoTool contains many features for blogger and best plagiarism checker is one of those. This tool is free to use, and no user information needed. This tool is very simple to use the simple copy and pastes the content to be checked for plagiarism. fill the captcha option and click the check plagiarism button. Here are various options to enter the text. You can upload a document OR choose from Dropbox OR just copy and paste the text in the text box. There are various options to enter the text. You can upload a document OR choose from Dropbox OR just copy and paste the text in the text box. To exclude any URL, click on “Exclude a Specific URL”. Then click on “Check Plagiarism” button. Spell Checker and many more options. Plagium provides one search free in one day. you can also upload your document and copy paste text in the box. in this tool no sign up required. Copyscape is a Best Free Plagiarism Checker Tools. This software detects duplicate content and checks if your articles are original. Copyscape is very easy to use, in this tool you just need to paste URL os content you want to check plagiarism. Before starting this plagiarism checker tool you just need to sign up. Duplichecker is one of the best plagiarism checker tools free to all. With the help of DupliChecker tools, you can find the originality of the content that you are going to use on your site. 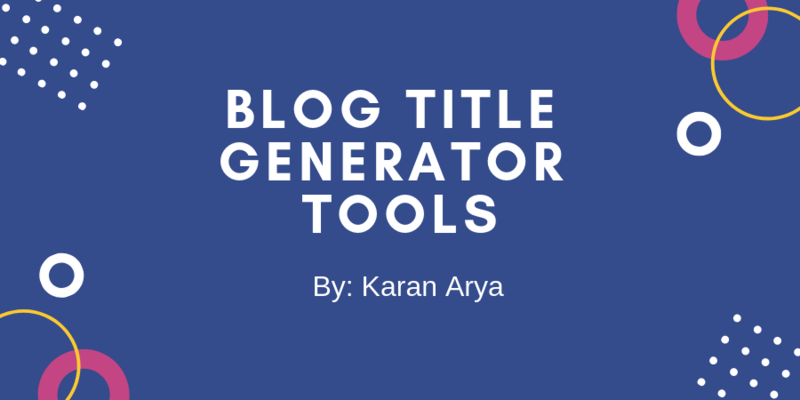 This tool works quick, one-off check, simply paste your text in the specified text box. It will give you immediate results with no registration necessary. In this tool, you can just upload the document in you wish to check from your computer, the cloud or by copying and pasting it. The original formatting will be kept. Your document won’t be shared with anyone. WhiteSmoke is a mobile-based android app for checking plagiarism, content, and grammar. This tools allows checking work across many portable devices and works well with Word and Outlook. Grammarly’s is another one of the Best Free online plagiarism throws up an instant report that tells of any plagiarism in content and curates grammar and other writing problems. Thanks for sharing. This will helpful for plagiarism check.